This coming March 10-12, Xavier University’s Development Communication senior students will hold its annual exhibit, SYAGIT!, showcasing different outputs in the form of posters, infographics, videos, brochures and newsletters about environmental preservation and informed choices for a healthy lifestyle (food security) at the Rotunda of Lim Ketkai Center. This year’s theme, Sampit sa Dapit: I-syagit!, seeks to address the prominent problems of the city which are food security and environmental preservation. The food security exhibit will be showcased through documentaries and posters that will help spread awareness on the issue of food scarcity and hunger in the city and promote sustainable agriculture. Meanwhile, through various campaign materials such as posters and newsletters, the issue on environmental conservation were addressed to different barangays (communities) in Cagayan de Oro to also help spread awareness to its residents. 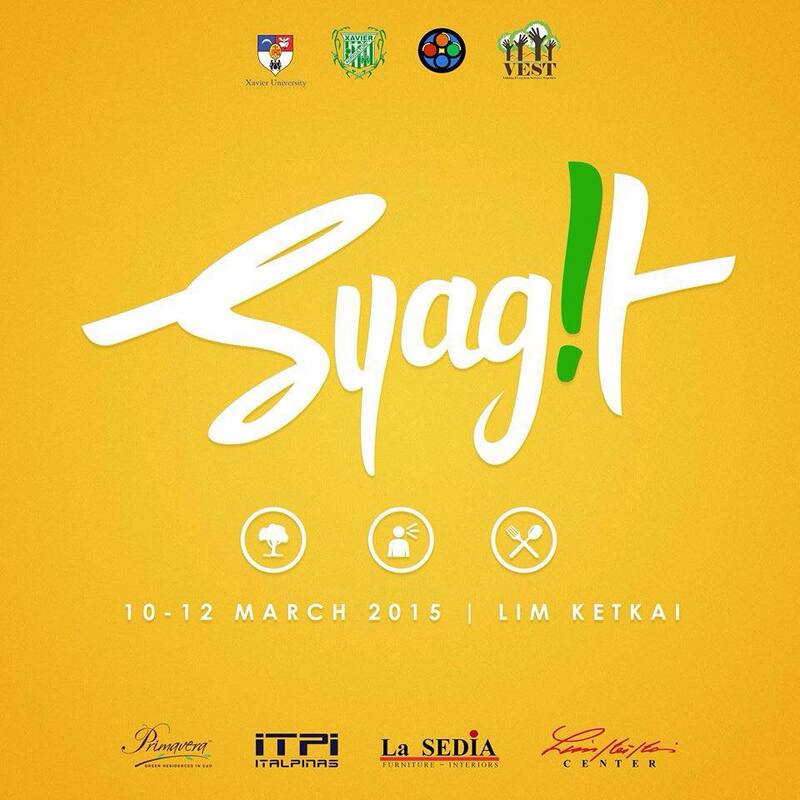 “SYAGIT offers a variety of communication materials that feature food security and environmental protection. By providing the people and the government the important information through Syagit, we are hopeful that they will take the necessary actions to address the issues on environmental degradation,” Irish Lam, SYAGIT’s head for public relations, said. Primavera Residences, the first eco-friendly property in Cagayan de Oro, has been in the forefront in promoting green advocacies in the city. As a leader in sustainable properties, Primavera makes sure to fully support projects that stimulates environmental campaigns in the city. For the past years, Primavera has supported several sustainable projects that promotes eco-friendliness and community development. Primavera wishes these senior DevCom students in their pursuit to make Cagayan de Oro a better and livable city. Do you want to know more about Primavera’s advocacies? Please click here.